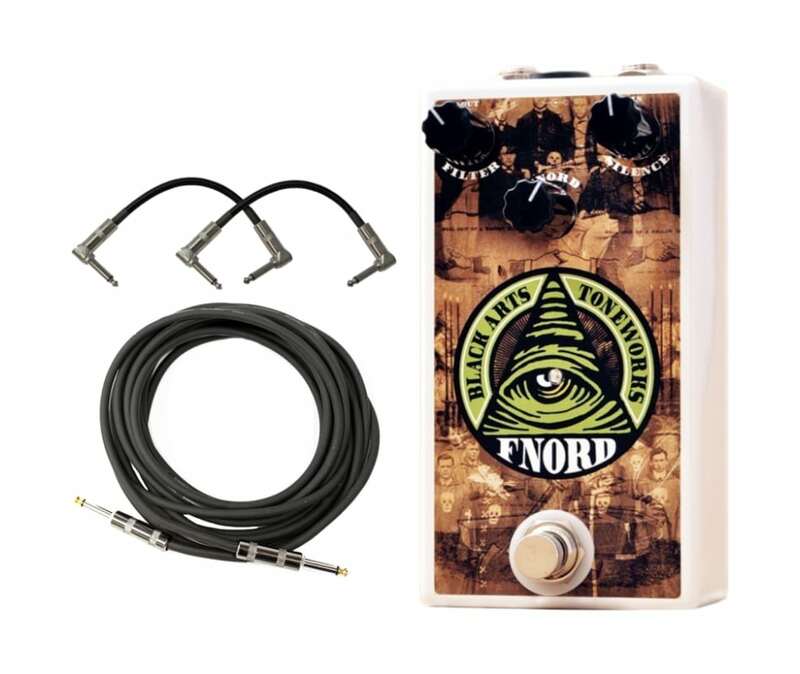 The Fnord is a octaver / fuzz type circuit with some twists. It blends a scrambler / octaver type fuzz with a more traditional fuzz / distortion. From zipper/Velcro tones to a full throated distortion, or a combination of the two. Add a sizzle to your leads, make a rhythm sound that harkens back to the days of screwdriver modified speakers, or a tight lightly gated distortion. If you can t read between the lines, Fnord! 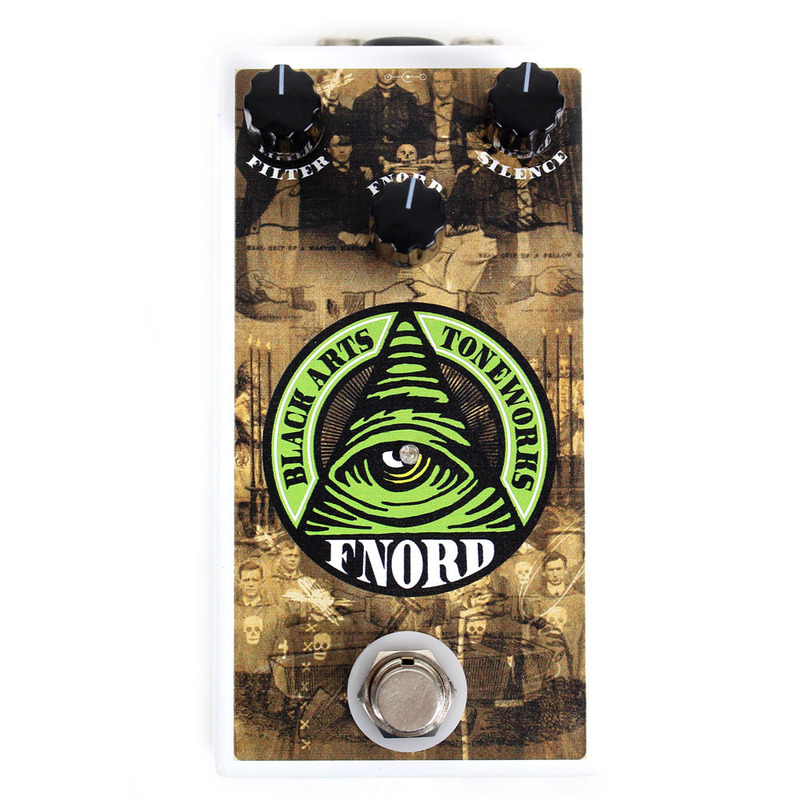 The Fnord is a octaver / fuzz type circuit with some twists. It blends a scrambler / octaver type fuzz with a more traditional fuzz / distortion. From zipper/Velcro tones to a full throated distortion, or a combination of the two. 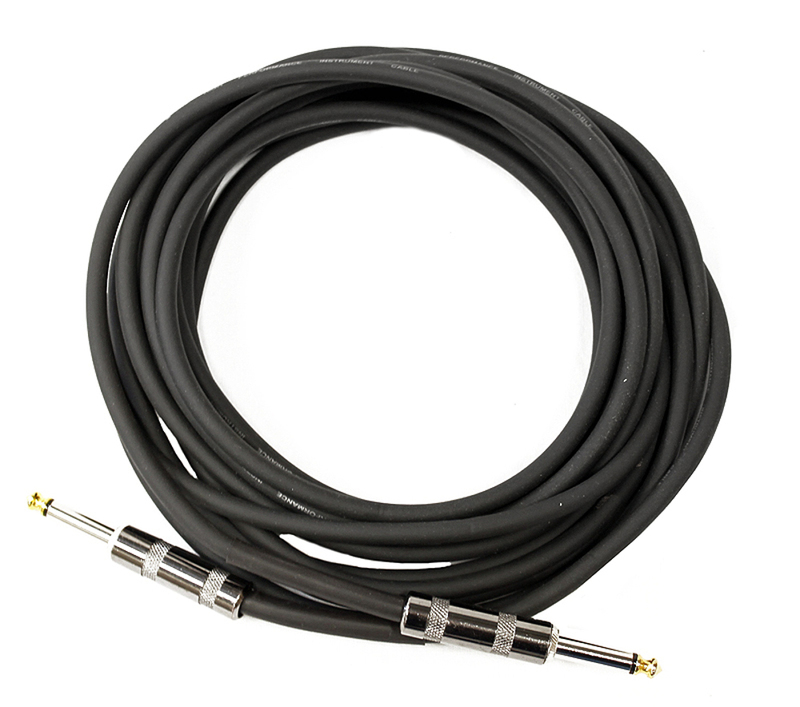 Add a sizzle to your leads, make a rhythm sound that harkens back to the days of screwdriver modified speakers, or a tight lightly gated distortion. If you cant read between the lines, Fnord!